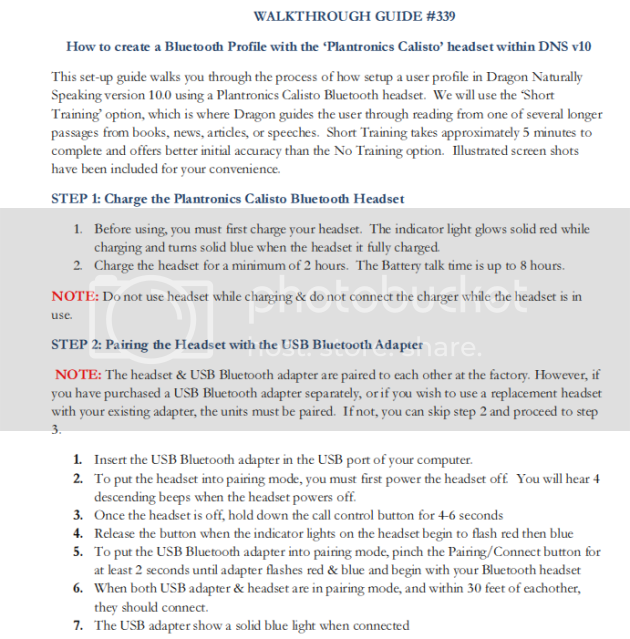 Is the Plantronics Calisto Bluetooth microphone encrypted? 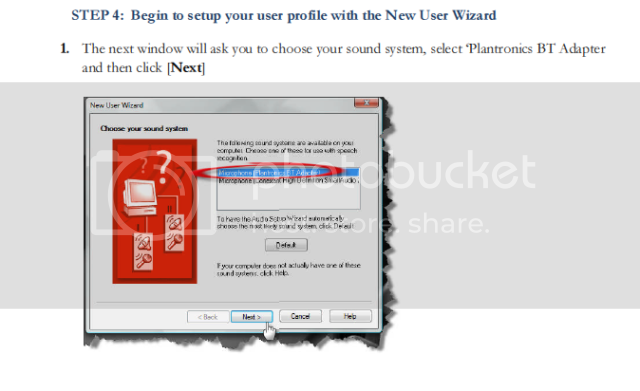 No, unfortunately, the Plantronics Calisto Bluetooth headset is not encrypted. How many Plantronics CS-55’s can I use in a single location? You can use up to 35 units in a signle area without interference. 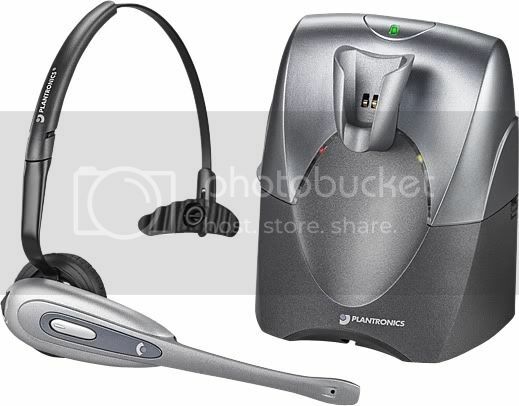 How do I pair the Plantronics Savi Go Bluetooth headset with another device or the adapter? 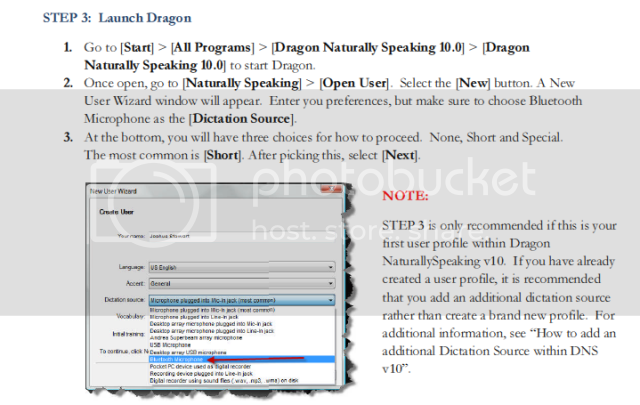 How do I create a Bluetooth Profile with the ‘Plantronics Calisto’ headset within DNS v10?